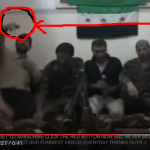 Check out these group of Syrian Army rebels getting together to make a show off video. with a cell phone that is loaded with explosives. 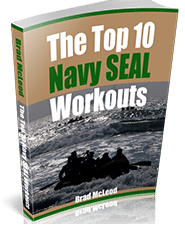 Question: Did you take vitamins as a supplement while you were training for Navy SEAL BUDS? Do you currently take multi-vitamins? 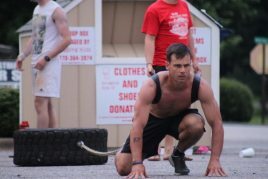 Yes; I took a multi-vitamin in Navy SEAL BUDS training. For the last six years I have been taking SEAL multi-vitamins and trust them with my family. My personal friend Navy SEAL Jeremy Debie designed this vitamin and it is trusted by thousands of athletes.